Retail prices of our wheels, components and accessories. 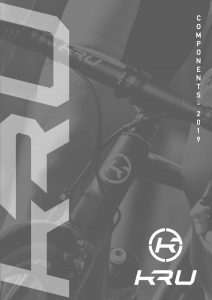 Carbon clincher and tubular wheels, technologies and accessories. 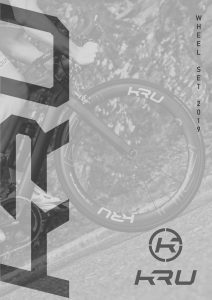 The KRU components range includes Cockpit, Handlebars, Stem and more. 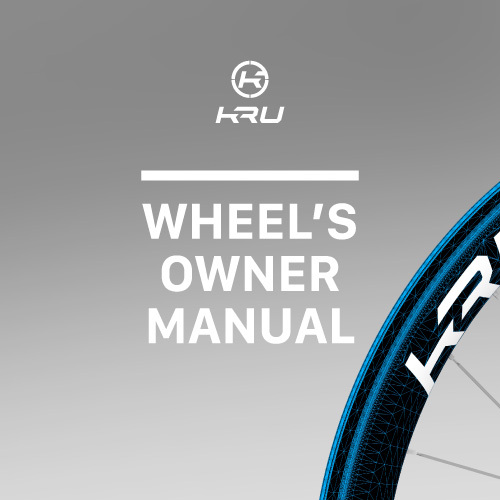 Learn more about your wheels and how to use them in the best way.